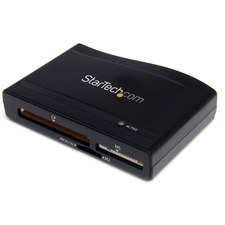 SIIG's USB 2.0 Multi Card Reader is an all-in-one memory card reader/writer with 6-slot readers that work with a variety of multi-format high capacity (HC) memory cards such as CF, xD, SD, SDHC, miniSD, microSD (T-flash), MMC, RS-MMC, MS, MS Duo, MS Pro Duo, and M2. 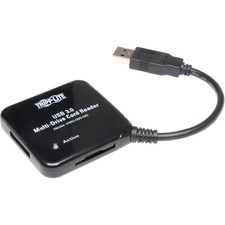 It delivers USB 2.0 data transfer rate of up to 480Mb/s, supports plug-n-play with built-in OS driver and features power and activity LED indicators. 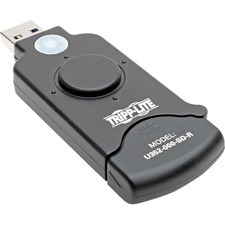 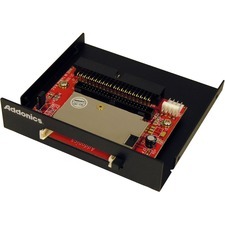 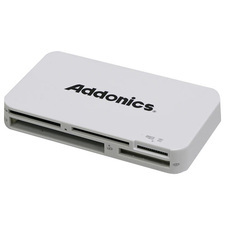 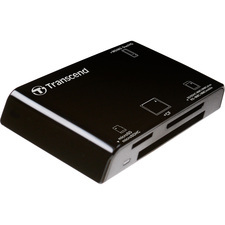 The USB 2.0 Multi Card Reader is powered by USB port, no power adapter is required. 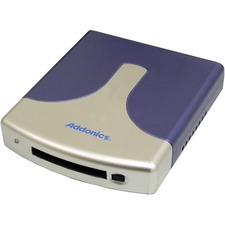 It is the perfect mobile card reader to work with your PC or Mac computer.The USB 2.0 Multi Card Reader is compliant with USB specifications, revision 2.0, FCC & CE regulatory approved and RoHS-compliant. 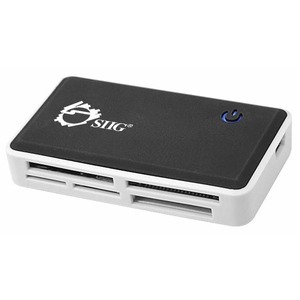 It is fully compatible with a wide variety of Windows and Mac OS operating systems and it is backed by SIIG's limited 2-year warranty.